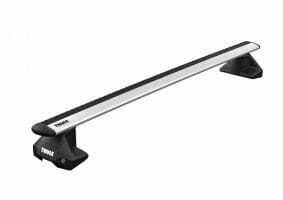 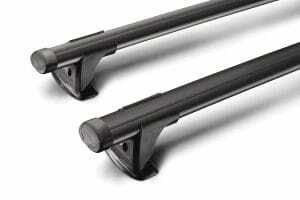 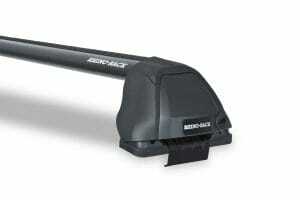 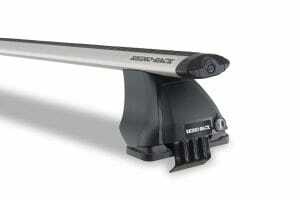 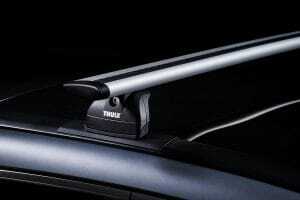 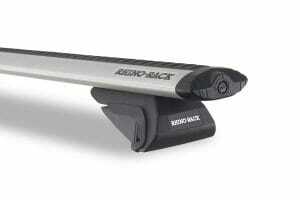 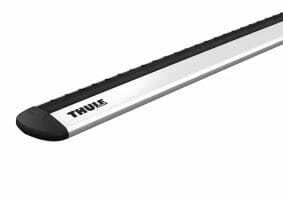 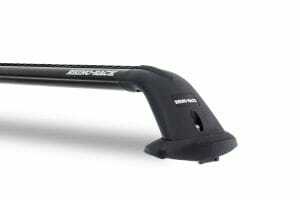 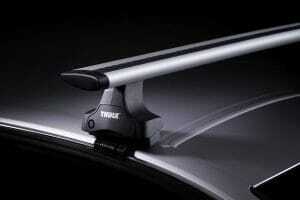 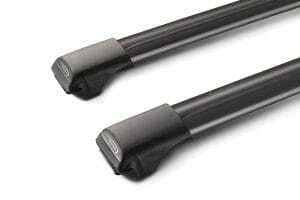 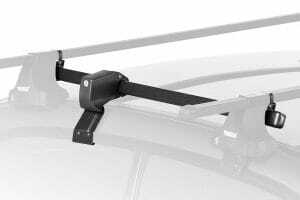 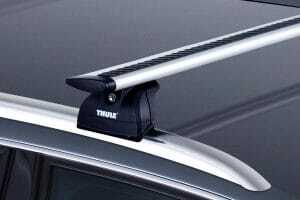 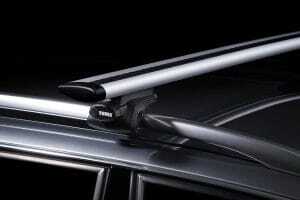 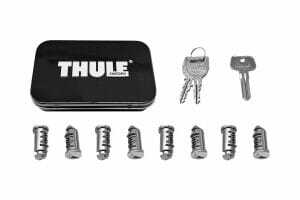 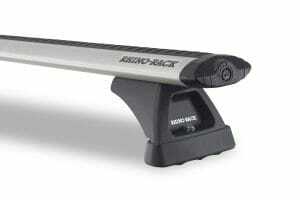 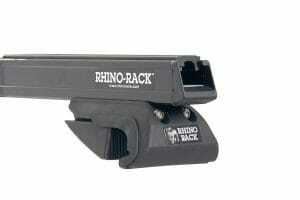 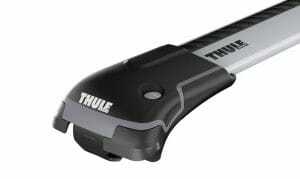 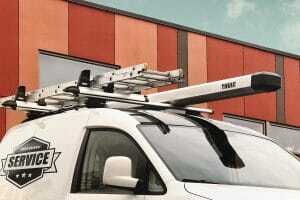 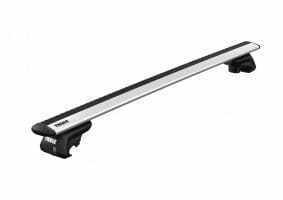 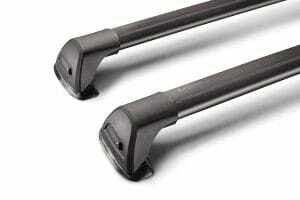 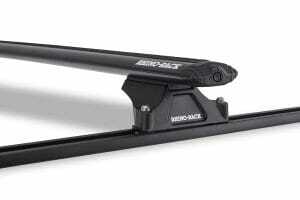 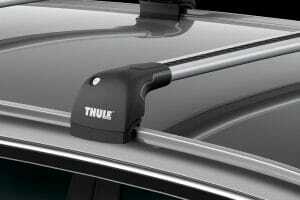 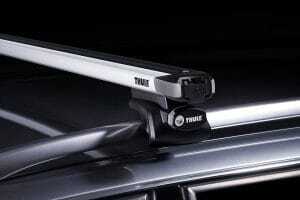 RCS offer a range of roof rack systems from Thule, Rhino, Whispbar, Rola and Yakima. 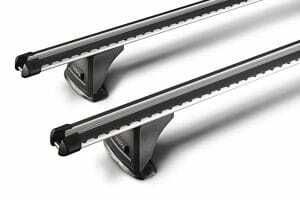 As no one manufacturer makes a product that suits every vehicle model and every load carrying application, we are able to mix and match from the range we stock to provide the most correct system for you. 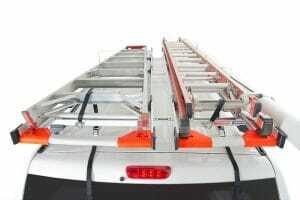 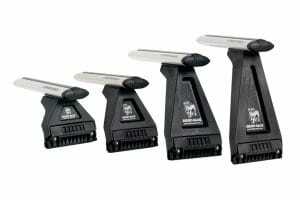 The Vortex 2500 multi fit has through bar styling to provide a greater area to carry your load.